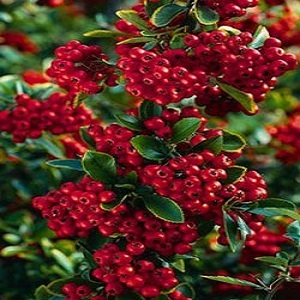 Dense and spiny evergreen hedge with bunches of small white flowers in Summer and a magnificent show of round red berries in Autumn that the birds love but there really is plenty to go round. 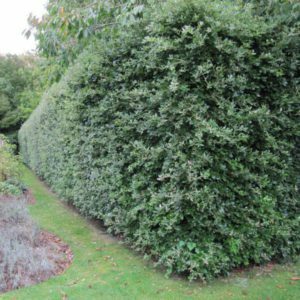 It’s upright habit make it ideal as a hedge or for training against a wall and it is fast growing so will cover quite quickly to an eventual height of around 8-9 feet but will spread even wider. 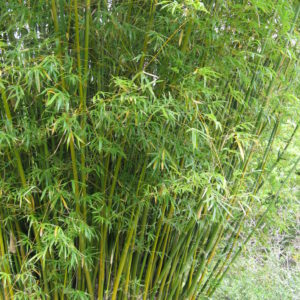 Tags: climbers, climbing plant, Pyracntha red column.